The dump truck operator is one of the most advertised jobs on the internet. We’re seeing jobs growth in Queensland, NSW and WA especially. People who work in mining jobs as dump truck drivers typically need previous training and/or experience – however, this is not a rule. 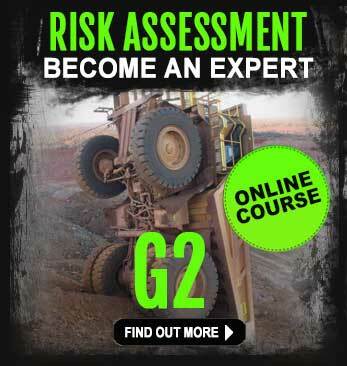 You don’t need a special licence to drive a dump truck – so it’s the perfect entry-level pathway you can find. It’s not uncommon for some drivers to start out as offsiders and work their way up once they have gained experience and can prove to their supervisor they have the right skills to safely operate a 400 tonne dump truck. Today’s Australian mining jobs are becoming more and more diverse in their skill set requirements. You’ll find mining companies looking for a broad range of skills and abilities when they are advertising for positions. 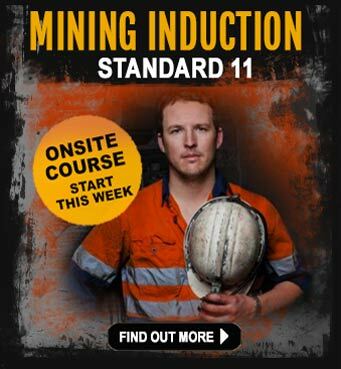 With a dump truck qualification under your belt and also if you’re working in Queensland coal mines, you’ll need the Standard 11 mining safety induction qualification too. Even taking into consideration recent mining accidents, mining in Australia is generally considered to be a safe, clean and well-maintained place to work – especially in Queensland. While some mine sites are older and could really do with an upgrade, many of the newer “fly-in, fly-out” mines are well-designed and very comfortable. You’ll often find 5-star facilities such as cable TV, a well stocked gym, swimming pool, big outdoor and indoor recreation areas as well as private rooms with ensuite. This is a big plus for many people who choose the FIFO lifestyle. Let’s face it, mining jobs can be challenging and exhausting too. It’s not exactly “easy” work, however some mining jobs are easier than others. Here’s a review of the different types of jobs you can do in the mines. The entry-level jobs are the ones you often see advertised as “no experience necessary”. Starting out in one of these positions can allow people who are new to the mining industry to get some training under their belts and move up into a higher paying job. 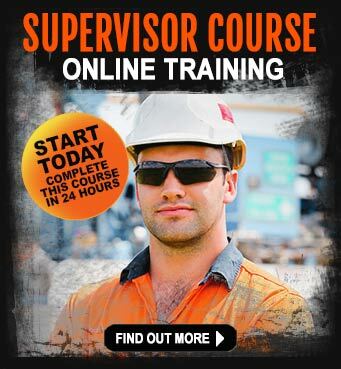 This is also a proven way start a mining career by getting a foot in the door whilst undergoing further training and up-skilling. Mine jobs in this category include laborers, trades assistants, administration staff, cleaners, cooks and kitchen-hands, hospitality staff, apprentices, offsiders and driller assistants. 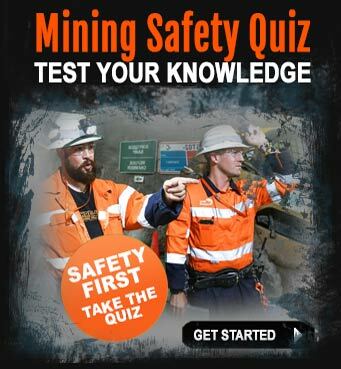 Training and certification and/or experience are usually key requirements for these types of mining jobs. An All Rounder operator role fits nicely into this category. The All Rounder is expected to be able to safely operate the haul truck, water truck, excavator, roller and 4WD vehicles. Other types of machine operators include the underground jumbo, crane, front-end loader, plant and dozer operator positions. Machinery operator mining jobs are continually advertised on the mining jobs boards like SEEK, Indeed, CareerOne, iMINCO and JobSearch. Auto mechanics can often find a good selection of regular work in the mines. Mining companies need diesel mechanics, light vehicle mechanics and haul truck tyre fitters. Other jobs in demand are for mechanics who have experience working on the specialised mobile equipment used in and around the mines. Mining jobs for skilled workers will most likely always be available because of the nature of the work and the opportunity for skilled workers to move from mine site to mine site. Skilled mine workers are most likely to be trade qualified and may come from a civil construction or engineering background. Major mining operations need many other types of workers. There are jobs in mining for accountants, payroll clerks, secretaries, receptionists and other office workers. Owing to the remote locations of mining operations, especially in Western Australia, mines need experienced cooks, chefs, wait-staff, cleaners and housekeepers. Most mine sites will also have a computer network administrator, communications specialist and at least a small information technology team to help maintain the systems. Mining companies also need experienced engineers, geologists, counselors and other graduates. When you think of it, these types of people may also need assistant, and so the list of jobs and job opportunities are endless. To sum it up, the kind of work you do in mining jobs these days could be any kind of work. Whether you are a skilled worker or just starting out, you might consider looking for mining jobs with one of the mining companies or mining contractors in your area.